We have been contacted on numerous occasions to help with wind tower and pump restorations. We have been able to supply a complete service from a simple repair, re-paint to a complete rust removal, prevention and restoration to full working order. Our specialisation is with the Climax brand of wind towers and pumps. We are the only ones in the UK, if not the world with the only copy of the blue prints for these towers so we can offer a complete restoration of these types of wind pump. We are also well trained in the Climax oil bath system and can offer a maintenance program to ensure its full working order. 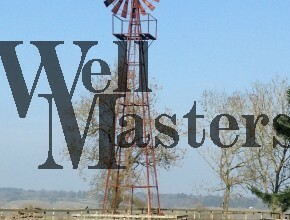 Wind pumps are a simple design and a very effective way of pumping water with very little maintenance. We would love to see your wind pump (if you are lucky enough to have one), please do send some pictures to us if it needs work or not.